The Maharashtra State Board of Secondary & Higher Secondary Education (MSBSHSE) is expected to announce results for Maharashtra HSC Class 12th results for 2014 on 2nd June 2014 at 1:00pm. Last year HSC results were announced on 30th May 2013. Confused about what after Class 12th ? Contact Farzad Minoo Damania (Career Counsellor at Career Nurturer) on 9833971773 and get in depth career guidance and aptitude test to understand your potential and select the right career field. QS University Ranking for World’s Top universities was recently released. 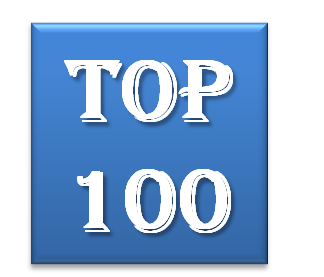 Here is the list of Top 100 universities of the world for 2014. QS University Ranking for World’s Top universities in Accounts and Finance was released recently. 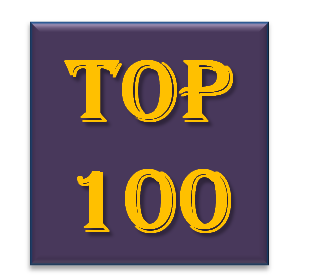 Here is the list of Top 100 universities for Accounts and Finance. QS University Ranking for Top universities in Asia was released recently. 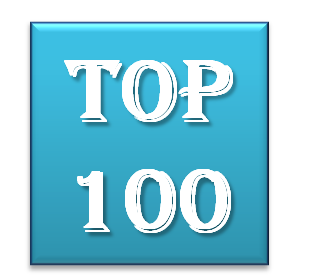 Here is the list of Top 100 universities in Asia. 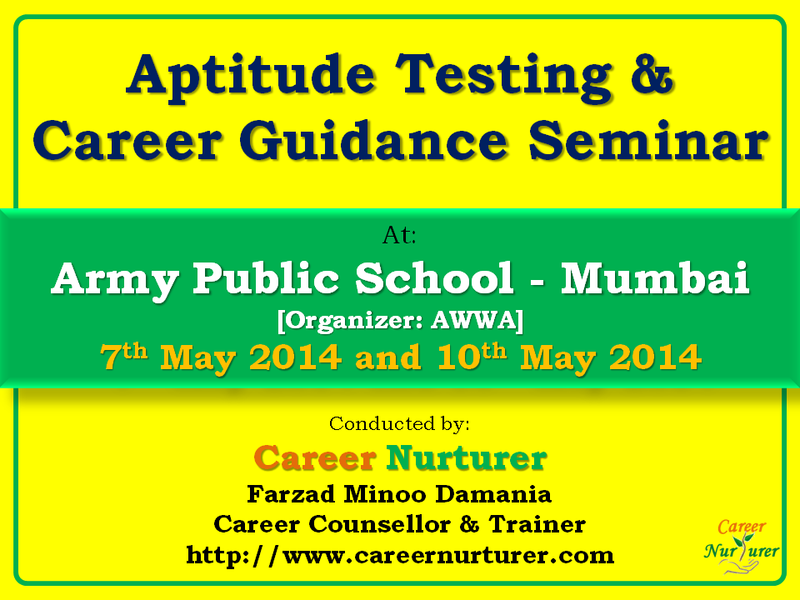 Career Nurturer conducted aptitude tests for students of class 9th up to class 12th at Army Public School on 7th May 2014. The purpose of the psychometric assessment was to help evaluate the aptitude, abilities and interest of the student which in turn helps in selecting correct career path after 10th or 12th grade. Here are some snapshots from the Aptitude Testing Session conducted at Army Public School – Colaba, Mumbai on 7th May 2014. Students were distributed their reports based on the aptitude assessment result on 10th May 2014. Parents of the students were also invited for this session. This was followed by power point presentation and guidance on various career options for students in science, commerce and arts streams. The discussion also talked about some new career trends and offbeat careers. After the seminar, students and parents had the option to interact in person with the career counsellor Mr. Damania. Farzad Minoo Damania (Psychotherapist and Career Counsellor – Career Nurturer) discusses the significance of Career Counselling after Class 10th and Class 12th. Check out the newspaper article publication in Afternoon DC Newspaper dated 7th May 2014, on the topic: “Which stream to float on? Board exams results of Class 10th and Class 12th are expected to be announced soon. But many students are confused and worried about what lies ahead once they steps out of school or college. In today’s age, there are abundant career options that you can pursue after Class 10th or 12th. However, while making a career decision students enrol for courses by following herd mentality, taking courses that are most popular, or selecting a course as per what their parents force them to take. 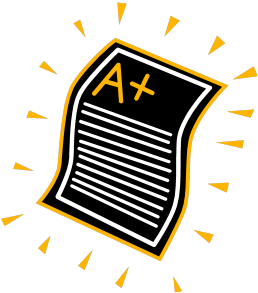 Majority of the students take admission to courses without evaluating their abilities, aptitude, or interest. It has been observed that without evaluating their abilities and passion, students have selected Engineering, Medicine or CA courses due to parental pressure or peer influence. But later they realize that they are not fit for that career. It is high time for students and specifically parents to realise that not every student is cut out to be a doctor, engineer or CA. Instead of blindly selecting a career stream, it would be beneficial to meet a career counsellor who can guide you towards evaluating your abilities and provide career options that suit you. So, how does Career Counselling benefit you? Here’s a look at how a career counsellor can guide and help you through the confusion of selecting the right path for yourself. Evaluating your true potential: Career Counsellors use scientific psychological assessment tests to evaluate your abilities w.r.t. aptitude, interests, personality traits and intelligence level. This process helps in identifying your strengths and weaknesses; and thus the counsellor can facilitate your career stream or course selection process. Insight into career options: With so many specialization options available, students are unaware of what these career options entail. A career counselling session will help you understand details about various careers, courses, entrance exams, job avenues, salary expectations and future scope. Assistance in goal setting: The counsellor helps you step-by-step towards effective career planning and goal setting in your career endeavours. The counsellor will assist you in setting and achieving your academic and life goals, thus helping you in both personal and professional development. Inculcating confidence and motivation: The career counsellor provides essential support to boost your morale. Career Counsellors provide essential guidance issues such as time management, effective study habits, stress management and personality development. You can also get assistance on resume writing, job interview skills training, and college to job transition guidance.